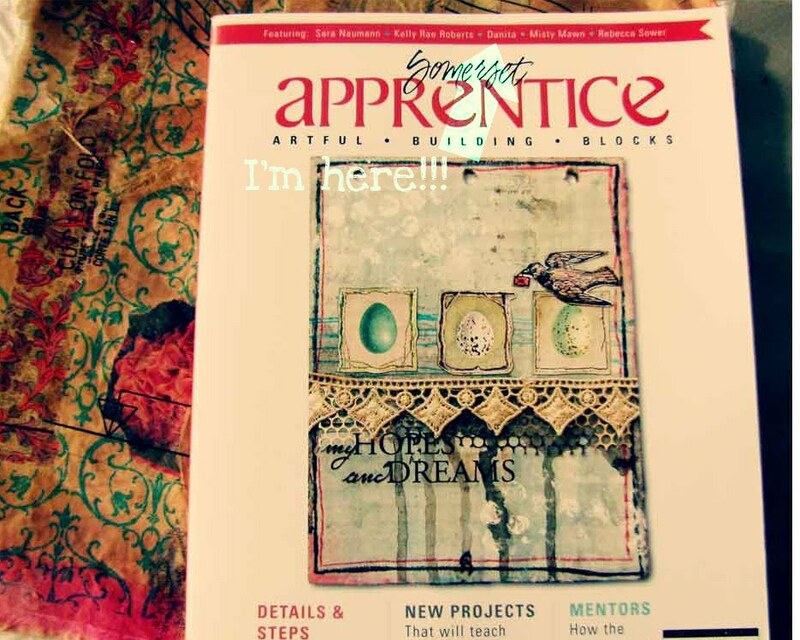 I'm so happy to share with you then new issue of Somerset Apprentice Vol. 3. And why is that? Not only because it's a great magazine, but also because I'm on it! See? My name is on the cover next to great artists like Kelly Rae Roberts, Misty Mawn and Rebeca Sawyer! We were asked to collaborate in the "From the Pros" section with an interview. I love the new format and all the wonderful info that you can find here. Not only was I able to share a little bit of what I know but also to learn from other artists. 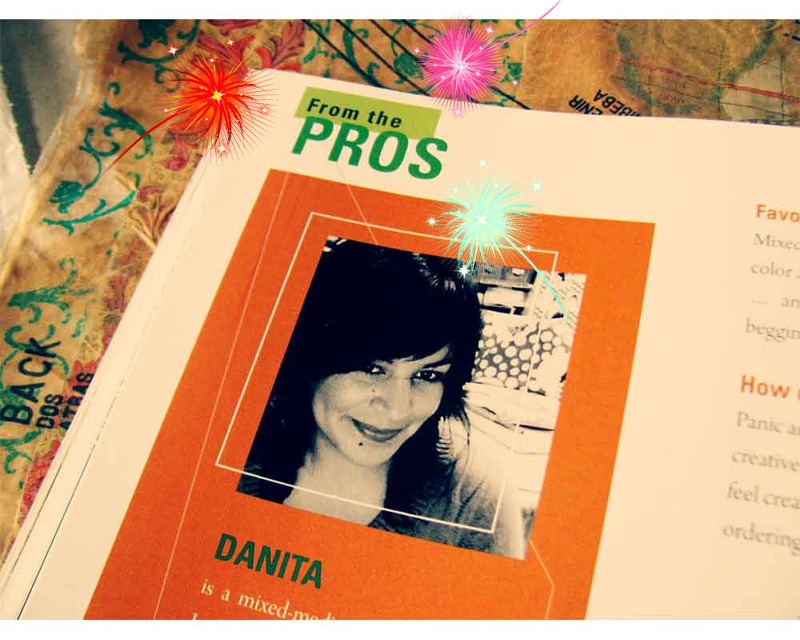 Thank you Jana (the Editor) for inviting me to be part of this! Congratulation!!! How thrilling that must be!! YOU are a great artist, Danita! you deserve it! you seem like such a fun loving, caring person someday i would love to meet you! So happy for you - richly deserved! Awesome!! I'm in there too, haven't had time to read through the whole thing yet, but saving it for my next airplane ride:-) Love your art!! 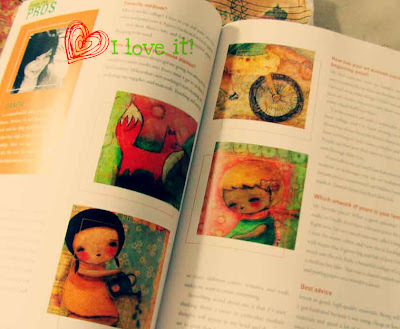 Congrats...I love your work and am always happy when I see it published. You are a great artist.